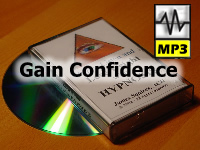 A new series of "self-hypnosis" media (also know as guided meditation) available on audio cassette | audio CDROM | MP3 download. Hint: All our "Relax listen and _____ with Hypnosis" products use an American English accent voice. Be aware of audio programs that use a British English voice if you are not British. Never order unless you can hear an audio sample of the Hypnotist's voice. Relax and Listen at least once, everyday, for 20 days and achieve your goal. What could be easier. Save shipping and media costs with our immediate MP3 download. Author / Voiceover - James Squires, Advanced Clinical Hypnotherapist. 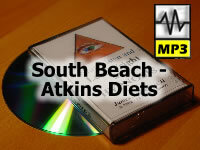 Lose Weight for those on the South Beach / Atkins Diets - focuses on your mindset to not only help you shed pounds and be more healthy but also to create a focus on eating the right foods and keeping to your low carbohydrate food choices. Now you have made a conscious decision to have "eating the right foods" as a priority in your life. Stop Smoking - focuses on your mindset to not only help you quit smoking but also to create a sense of health and well being as a non-smoker. Now you have made a conscious decision to be smoke free and make not smoking a priority in your life. Learn Self-Hypnosis - An excellent program to teach you how to do self hypnosis by using relaxation therapy (also know as guided meditation). 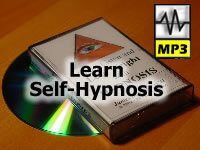 Now you can use Hypnosis to learn Self-Hypnosis. Gain Confidence - An excellent program to help you grow your inner strength using relaxation therapy (also know as guided meditation). Now you can use Hypnosis to gain the freedom to be yourself and begin working in harmony with your own deeper self. Improve Exercise and Fitness - An excellent program to help you improve yourself through encouraging your exercise and fitness program to be more enjoyable and productive using relaxation therapy (also know as guided meditation). 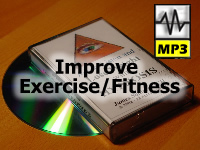 Now you can use Hypnosis to help apply yourself to gain determination, resolve and results from your exercise and fitness routine. End Procrastination - An excellent program to help you enjoy a sense of enthusiasm, excitement and the pleasure of succeeding in all areas of your life using relaxation therapy (also know as guided meditation). 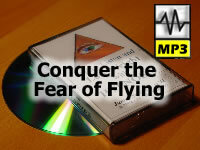 Now you can use Hypnosis to apply yourself to everything that you set out to do. 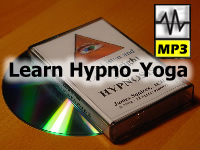 Learn Hypno-Yoga - An excellent program to help you to quiet down your mind and feel the pleasure of peaceful relaxation. 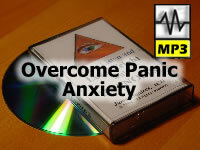 Learn to easily go in and out of Hypno-Yoga using relaxation therapy (also know as guided meditation). Now you can use Hypnosis to rapidly grow and increase Yoga mind quieting techniques. "Thanks – the CD is great. It really helped me on Sunday morning (presentation). I received many compliments and I even had a little fun and I didn’t feel totally drained afterwards. So a big thanks..." - Andrea J.
will take your specific problem area of focus (nail biting, writers block, nervousness, whatever...) and your specific own mindset to help you deal with the issue. Click here for more details.
? InstantMP3Hypnosis.com - All rights reserved.